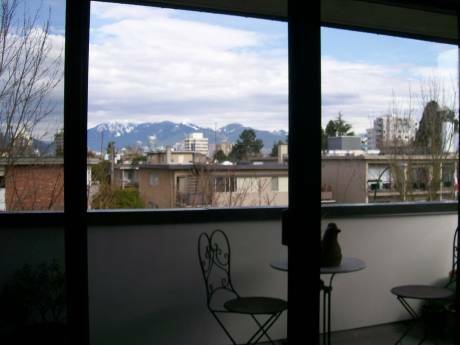 Our home is a newly renovated townhome (duplex) with a lovely private terrace in a beautiful central part of Vancouver. The house is three stories, with walkout to the garden from the main and bottom floor. If you are a cook the kitchen is divine, and everything in the house is brand new. Many older homes in Vancouver have been renovated into beautiful two-townhome units, each with private garden and parking. Ours is a perfect example of this. 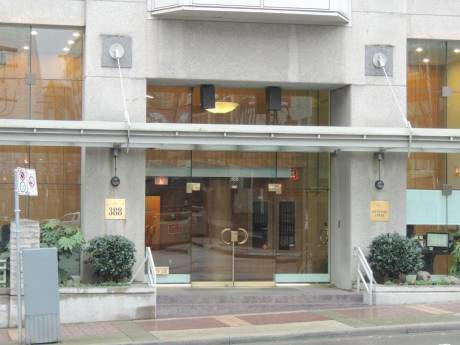 With lovely window boxes and welcoming interior, you will enjoy your stay here. My partner and I live in Calgary Alberta and keep a home in Vancouver for when we visit our children. We both love to walk, cook, play tennis and enjoy dinner out. We are interested in travel anywhere. We work from our home, so we are able to be flexible on dates. 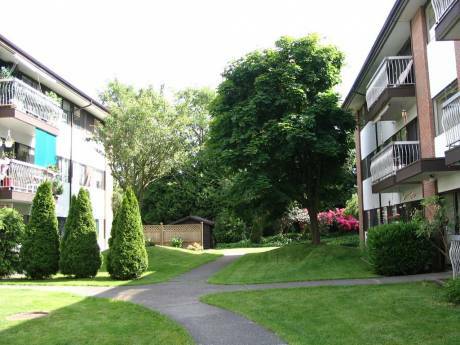 We live in a quiet, peaceful neighbourhood, with lots of lovely treed streets and parks with public tennis courts. We are close to shopping and restaurants, and minutes from downtown. If you are a tennis player, there are many parks close by with public courts. If you love the ocean, beaches are within walking distance, as is the large beach side public pool. For skiers, there is world famous Whistler Resort, about 120K up into the mountains. The city mountains are open in the summer for hiking and walking. Everything is close by, and while a car would be a bonus, it is not a neccessity.